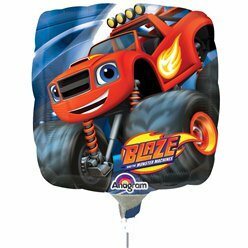 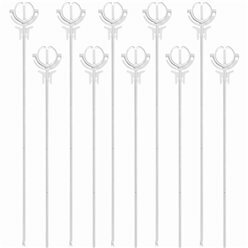 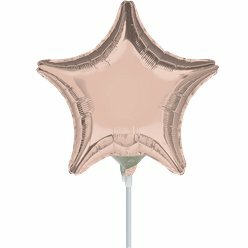 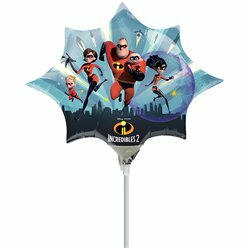 Balloons on sticks are ideal for children’s parties. 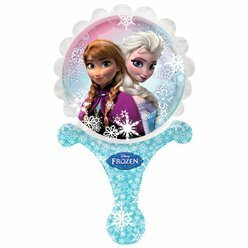 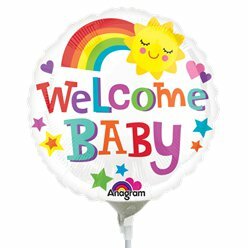 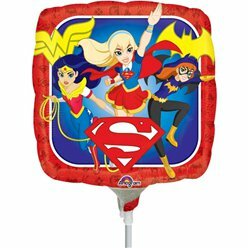 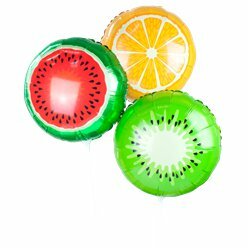 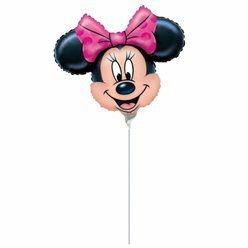 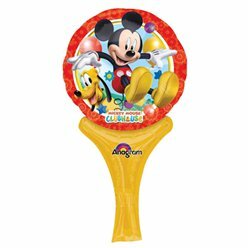 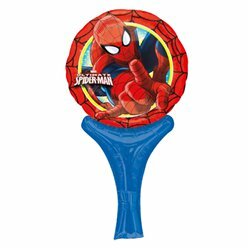 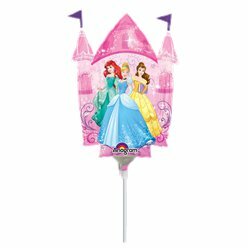 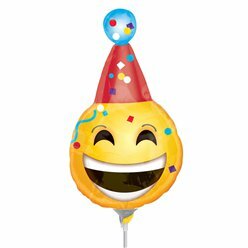 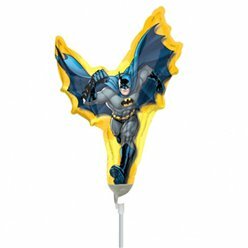 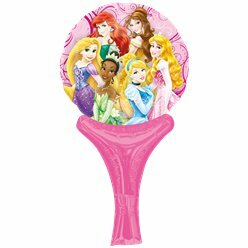 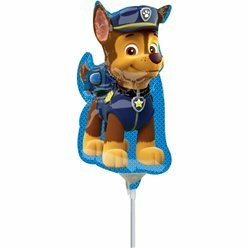 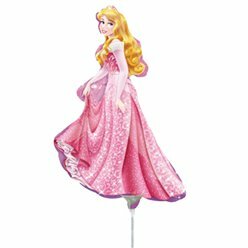 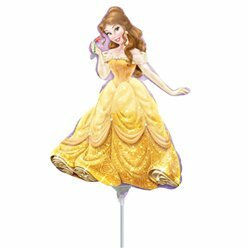 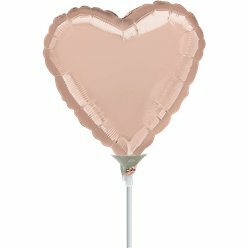 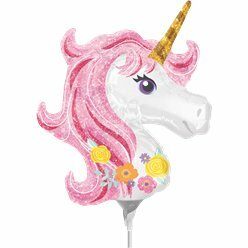 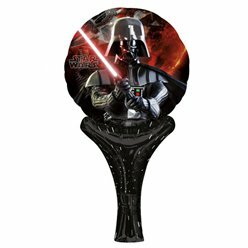 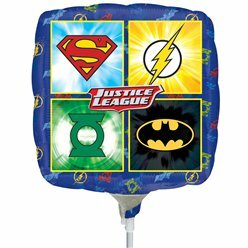 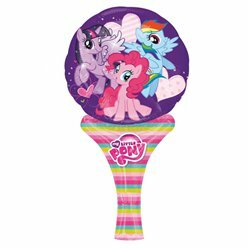 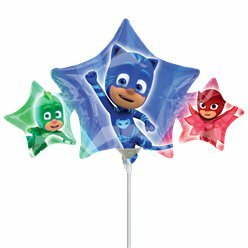 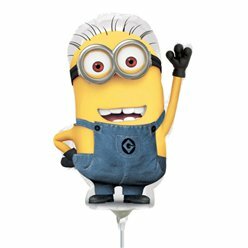 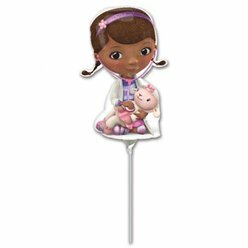 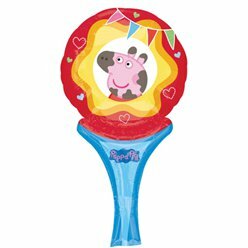 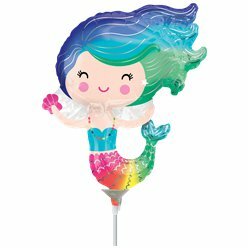 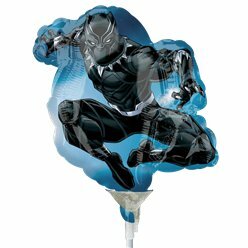 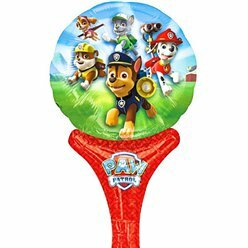 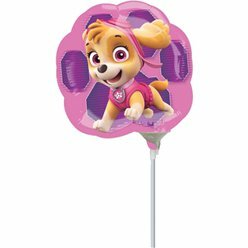 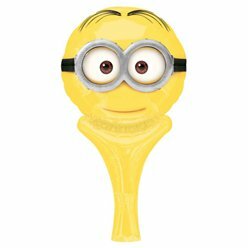 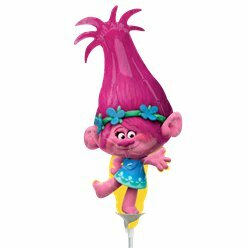 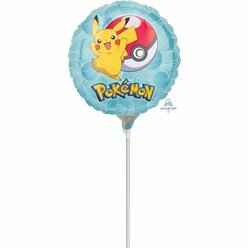 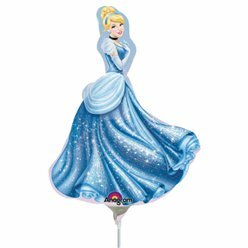 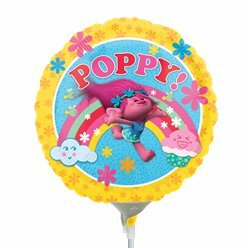 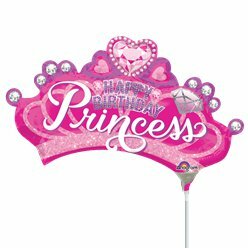 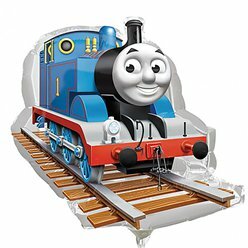 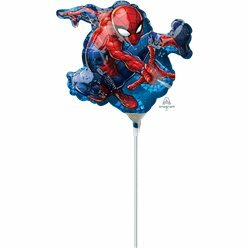 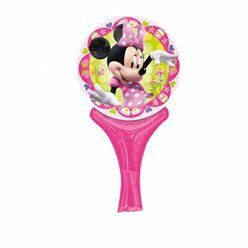 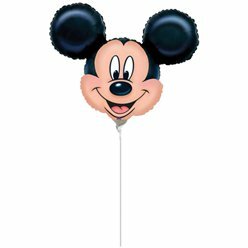 Quick and easy to assemble, choose from a wide range of popular character and animal balloons, some with a stick included in the kit. 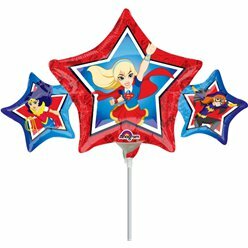 Separate packs of balloon sticks are also available.